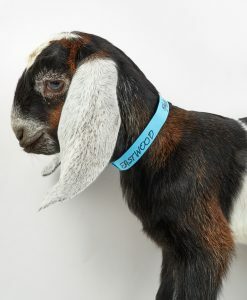 Add to cart to see price. 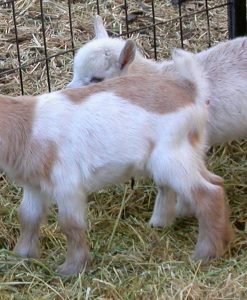 Price valid only until the kid is 4 weeks of age. 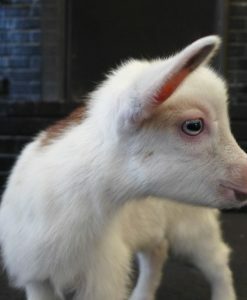 After 4 weeks the price increases. 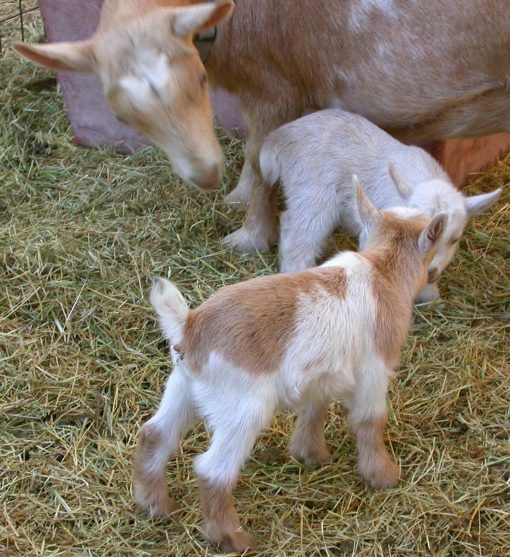 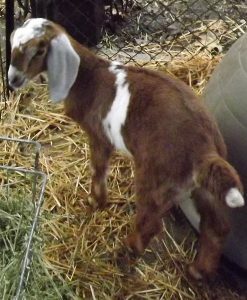 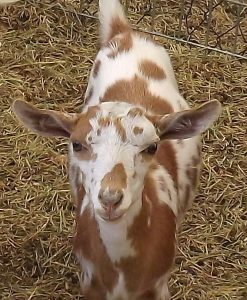 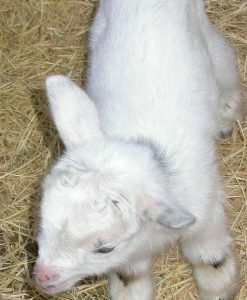 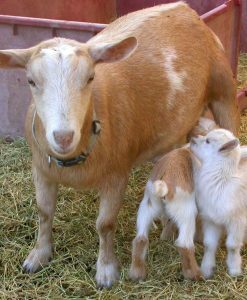 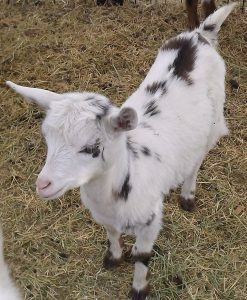 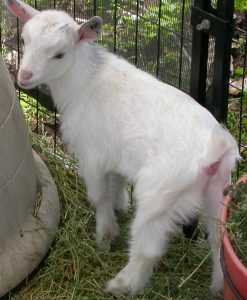 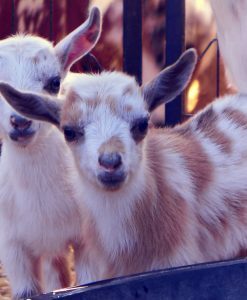 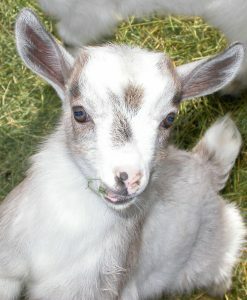 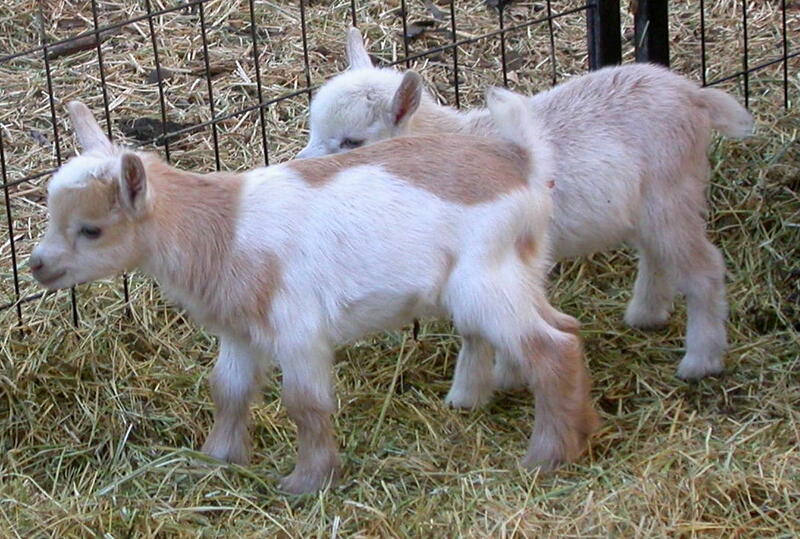 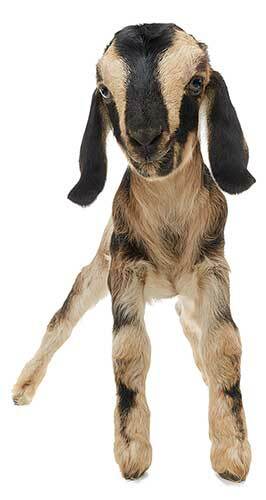 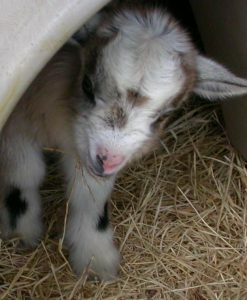 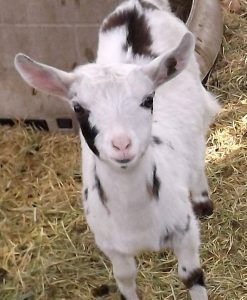 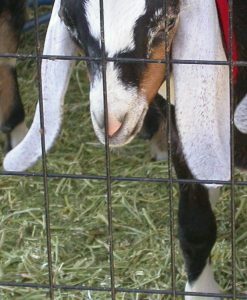 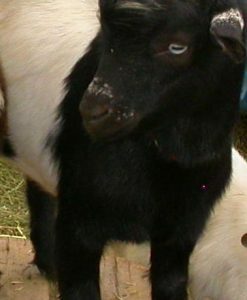 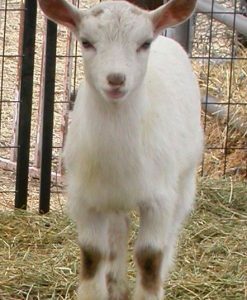 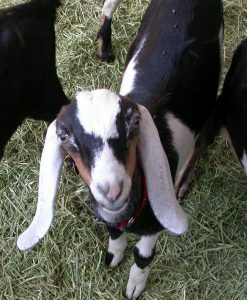 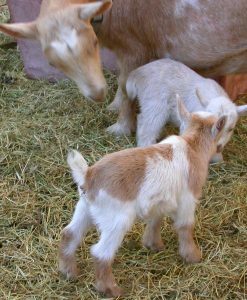 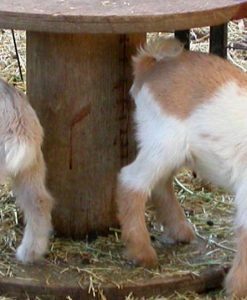 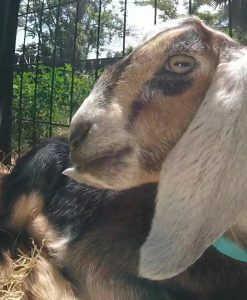 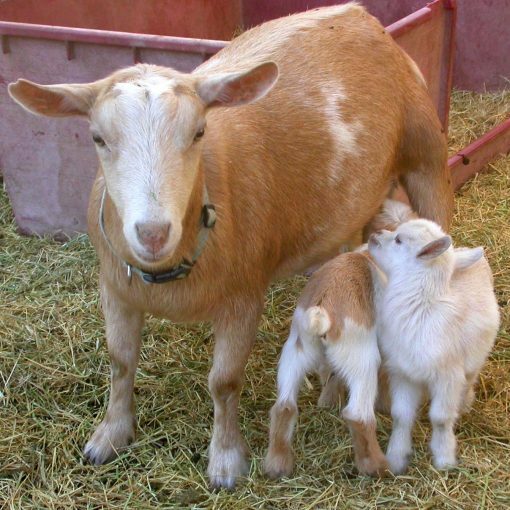 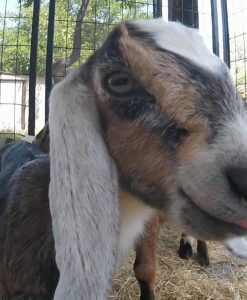 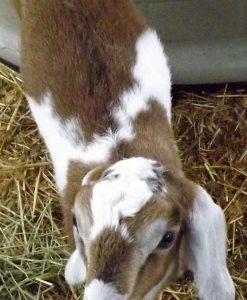 A 50% of the purchase price deposit holds your goat for up to 4 weeks of age. 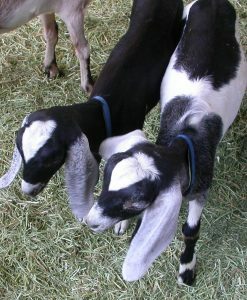 Balance due by cash payment on the pickup date.